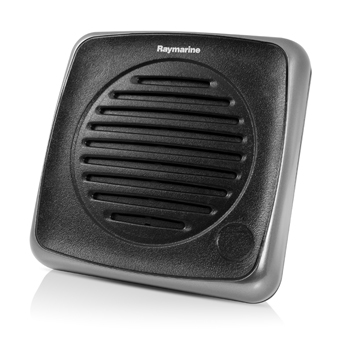 The powerful, remote-mounted speaker with adjustable volume control ensures you hear everything loud and clear. 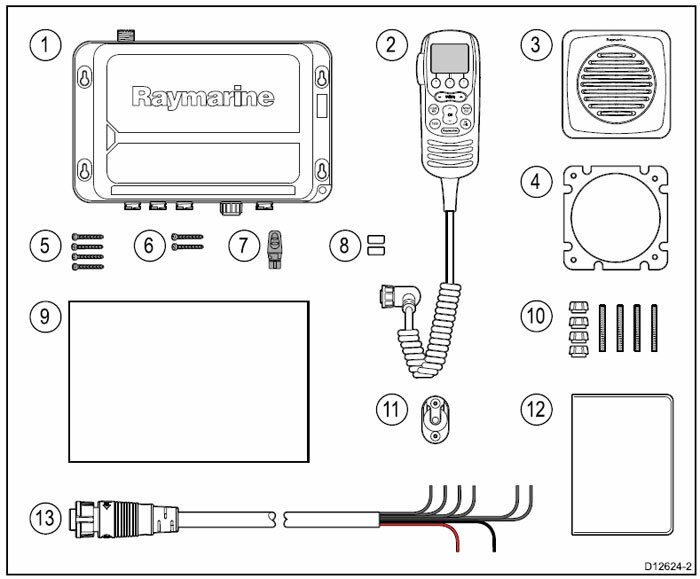 Ray260 can support 2 additional handset/speaker locations giving you complete control from up to 3 locations onboard. 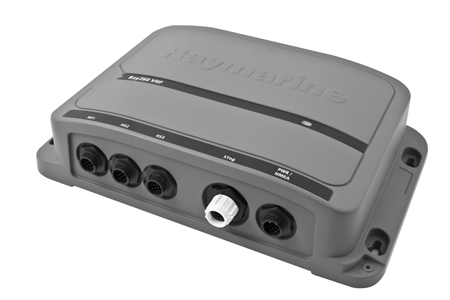 Ray260’s built-in loudhailer will make you heard on deck and across the harbour. 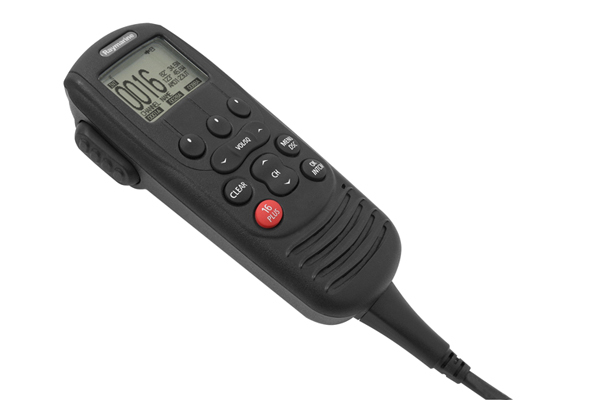 The hailer packs a punch with 30-watt output and 2-way talkback too so you can easily communicate with your on-deck crew in noisy conditions. 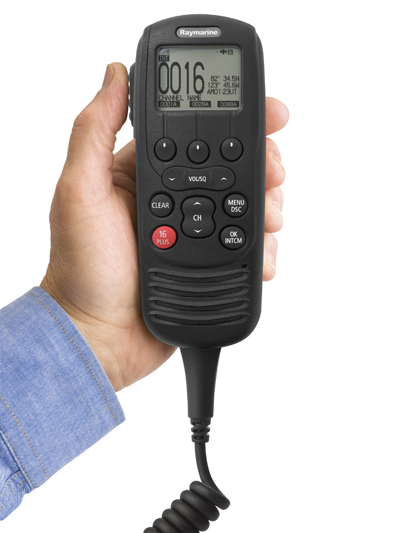 The hailer also includes an automatic foghorn with built-in signals for both power and sailing vessels.